Submitted by ajasaro on Wed, 01/18/2017 - 2:01pm. 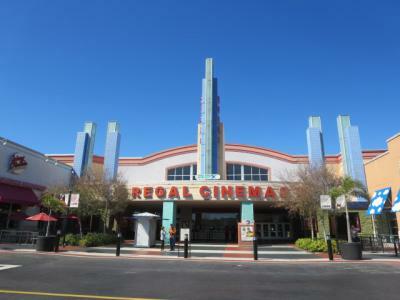 Advertised as largest chain of Movie Theaters in the USA. All nationwide locations are included as well as phone numbers. Submitted by TheProf on 11/04/2010. Changed maintainer from TheProf to Ajasaro.